It starts with beautifully baked golden-brown bread, skillfully sliced and put together with the freshest produce then wrapped in beautiful paper, ready to go…..
Over 200 menu items made up of Sandwiches, French and Footlongs, platters, salads and baked potatoes, Banting and Lunch box menus available for takeaway and to order online. 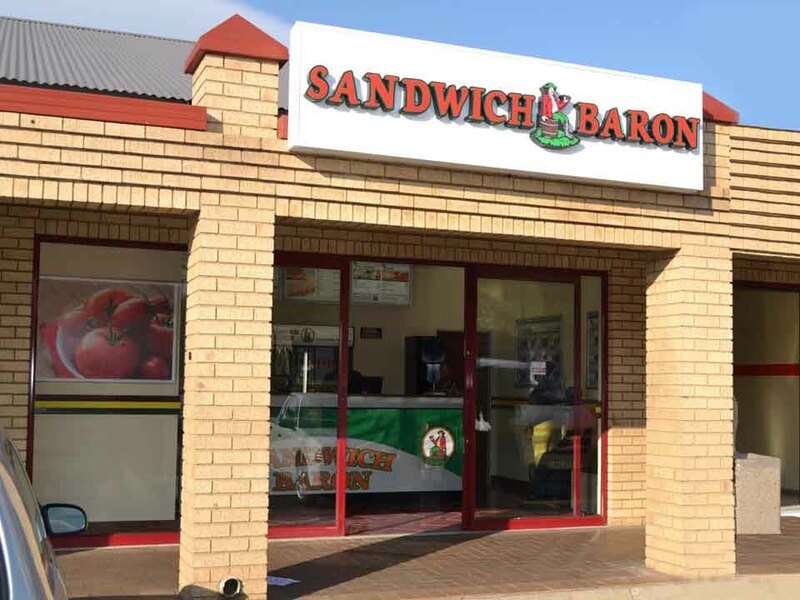 The Sandwich Baron Shop had small beginnings and was started in Alberton in 1996 by Sally J’Arlette-Joy. After selling her successful restaurant the intention was to have just a small sandwich takeaway shop. 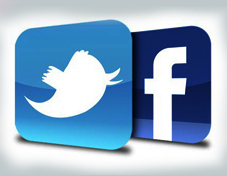 However, due to the demand of the product hope of a national franchise was realised. 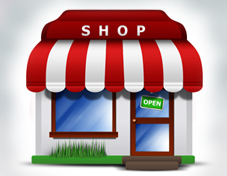 Sally’s hands-on involvement from the beginning ensured that all the pitfalls normally associated with starting a new business were eliminated in this franchising development. 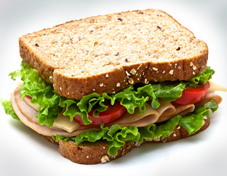 We have grown to be the biggest player in the sandwich business. Our proven secret recipes result in undeniably delicious food that keeps our customers coming back for more (and tell their friends).